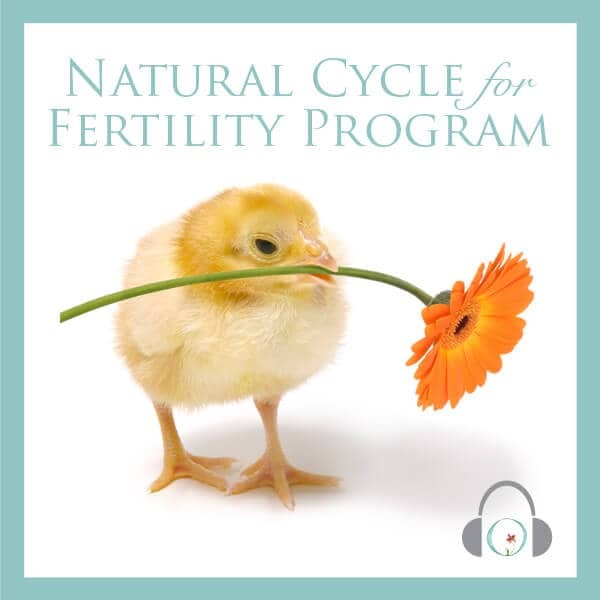 Does it ever feel like your fertility journey is just one tough conversation after another? 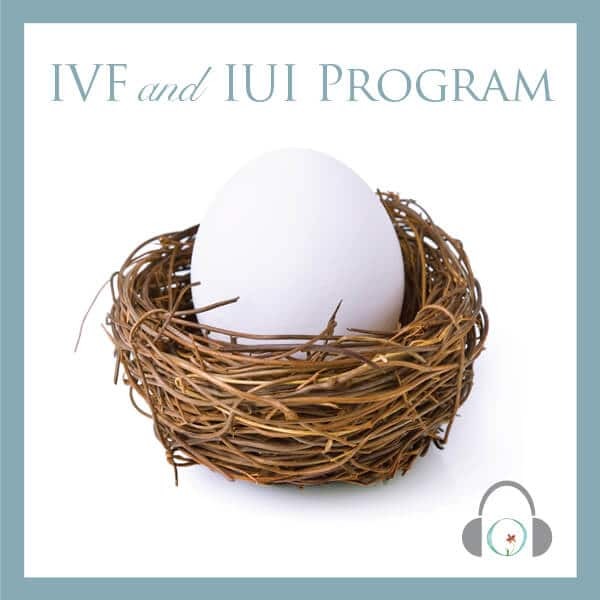 Do you feel like your communication skills are taxed to the max—with the people you love, co-workers, and those on your fertility support team? This journey can be a virtual minefield when it comes to communicating what’s important to you—and dealing with other people’s thoughts and opinions. 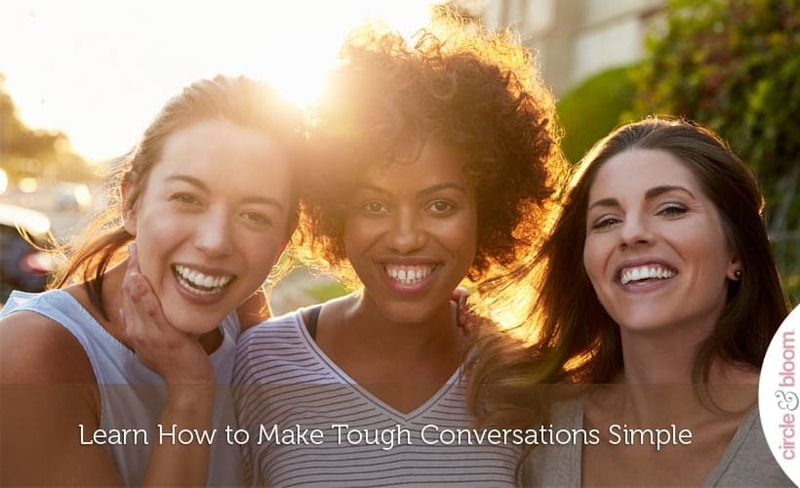 What if you could approach “tough” conversations in a whole new way? What if confident and masterful communication was the key to getting what you desire most on your journey? Not sure that this is even possible for you? Think again. Circle + Bloom has your back. We love this community and are passionate about providing information that will empower you to approach whatever you face on your journey with strength and profound confidence. Listen to our FREE podcast, where we taught you how to turbo-charge your confident communication, so you can be seen, heard, and get what you desire on this journey! Get lovingly schooled on how to use the one question that can end your struggle with “tough” conversations…for good! 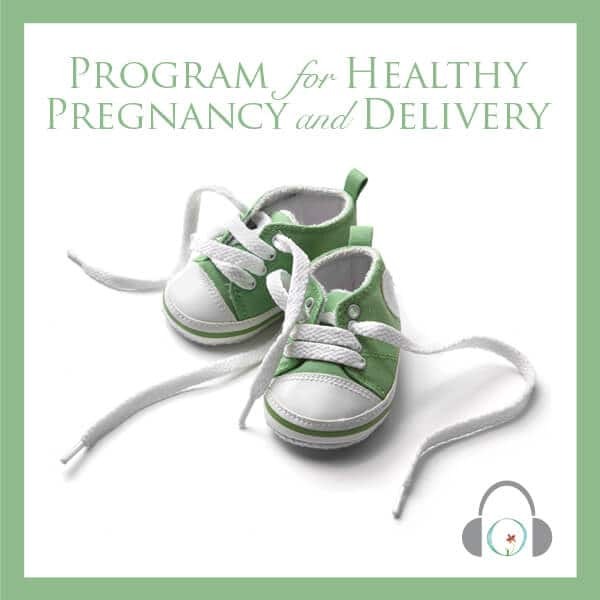 By the end of the call you will have a killer starting point for being seen, heard, and ridiculously successful on your fertility journey.